Architecture surrounds us: the spaces where we live and work have a significant impact on our way and quality of life and because the building is designed not only for today it must be designed to be a sustainable design, thinking into the future enduring the time. Our work encompasses complete range of services. Architecture, interior design and surveys, all from initial design to final construction. 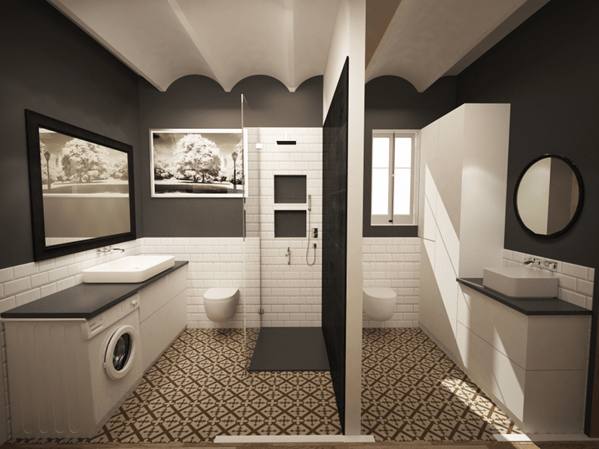 3D rendering of the spaces to give you a better idea of the final design. Feasibility studies for your project of interior design , residential as well as retail.